That's kinda how Ian is. Which means we're throwing out all the couches (I kid, I kid). One of the questions I'm asked most frequently is which subscription services I actually love and keep a membership to. I've talked here about Grove Collaborative and I can still say wholeheartedly that I LOVE them. 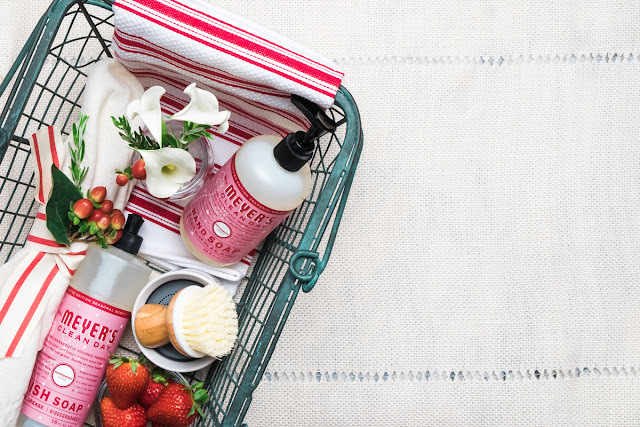 This is a monthly subscription company featuring natural home and family products. Think: cleaning products, shampoos, face products (the Acure line I love comes from Grove), diapers, laundry items, paper disposables. If you intend to clean anything this holiday season, like your hands, now is the time to take a look at their November new customer offer, ending Nov. 21. It's seriously sweet. You get so many freebies! ..... Value of over $35! The Mrs. Meyers holiday scents you can choose from are Peppermint and Orange Clove. I ordered the hand soap in Peppermint and Orange Clove and I ordered dish soap in Orange Clove as well. These are going to make my home smell so yummy for the holidays. So, what do I keep in my Grove cart? I order the following from them regularly: moisturizer, wrinkle fighters, laundry detergent (Mrs. Meyers basil is divine), paper towels (Seventh Generation), glass cleaner, tub/tile cleaner, multi-surface cleaner (Mrs. Meyers honeysuckle is our go-to), hand soap. You get a days-ahead reminder before each shipment so that you can add products (HON! is this the last roll of toilet paper?! ), remove products, or postpone your order totally if you're good on products. Managing the shipments is so easy and quick. Oh, and the $5 lavender hand sanitizer spray by Dr. Bronner's smells amazingly good. You can't go wrong picking up a few of those for stocking stuffers! I always keep this in the front pocket of my diaper bag. You can achieve clean hands without smelling like an open bottle of Smirnoff (you know what I mean). So, know that I would only be touting this if I seriously loved it and if I thought it would save you money and time (both are limited in my world!). Sure, you could price-shop with Target and Amazon, but I have done that and found that prices are right in line, and I also believe in supporting the smaller businesses who are doing it RIGHT. And I mean, look at their team. They're downright adorable. So, if you want to give this November new customer special a try, I truly don't think you'll be disappointed. Just spend $20 on their site and get $35 worth of other QUALITY products, including free shipping. Let me know if you take advantage of this special -- or if you're already a Grove fan! Love love love Grove! One of their warehouses is local to me, so it also makes me feel like I'm supporting my community when I order from them. I can't wait to try the Iowa Pine scent! Hahahaha, that video is such a real life! Oh my gosh that video! I've now sent it to all my family members;I can relate more than I'd like to admit. How did Ian respond to the great babysitter debacle? I had so much second hand anxiety for the both of you! I think I may try Grove. I love Mrs. Meyers products and can't beat that new member special! I love that video--- it is hilarious!! So true! 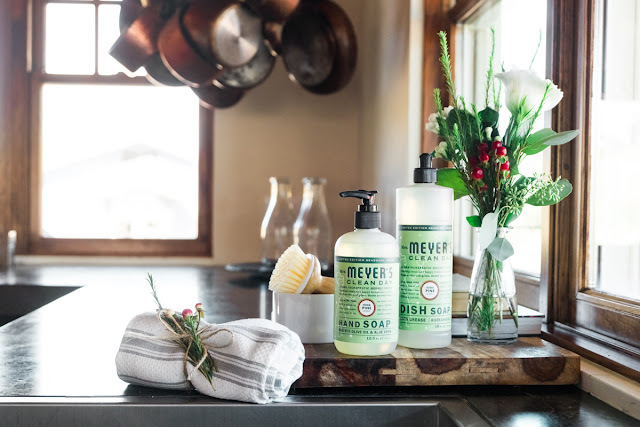 Love Mrs Meyers products too! I am crying and that is my new favorite video. 😂 Glad I'm not the only OCD one and the shoes in the cubby is for real. Thanks for sharing! I finally signed up! This deal is too good to pass up! I'm so excited about this post! I had added a ton of things to my amazon cart this morning & got interrupted. I just cancelled all of that & finally signed up! Thank you! 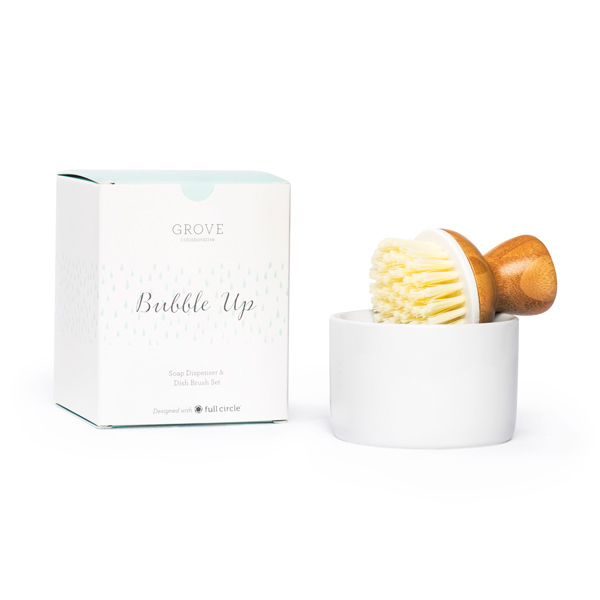 I just purchased all my products from grove!!! 10 products for $23 and all the products I have been needing to buy to clean my home, can't beat that!! Thanks !! !